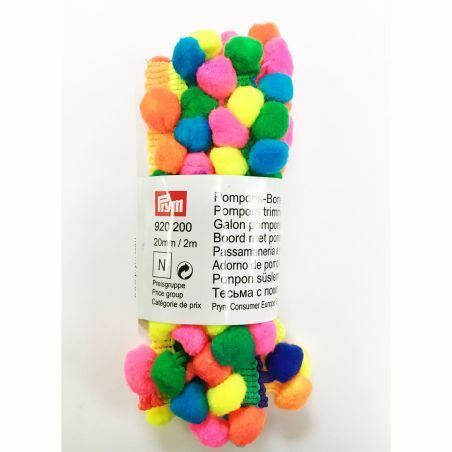 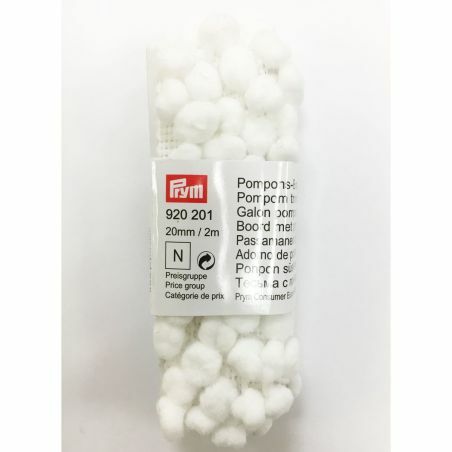 Large Pom Pom Maker Clover. 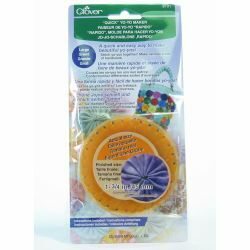 Quick Yo-Yo Maker Extra Large Clover. 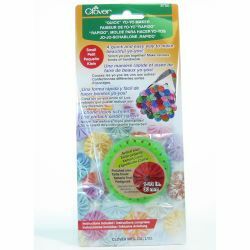 Quick Yo-Yo Maker Large Clover. 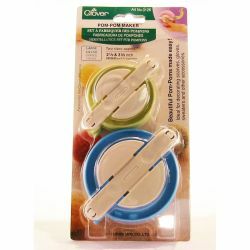 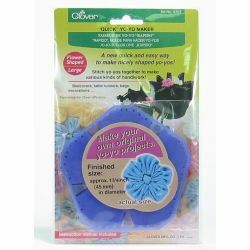 Quick Yo-Yo Maker Large Flower Clover. 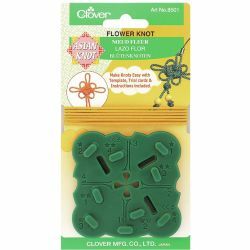 Quick Yo-Yo Maker Large Heart Clover. 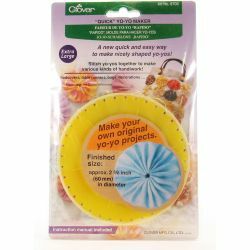 Quick Yo-Yo Maker Small Clover. 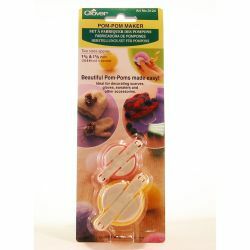 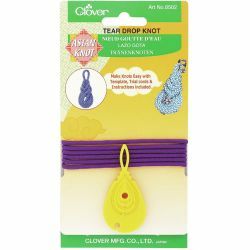 Small Pom Pom Maker Clover.